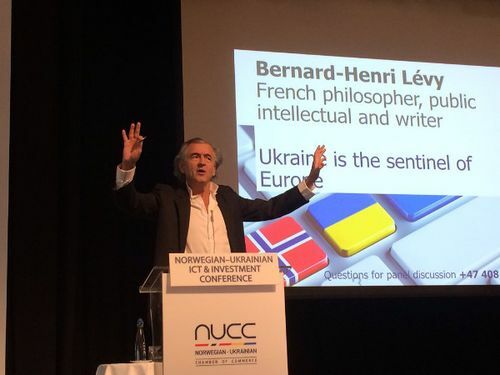 Infopulse, part of Nordic IT group EVRY, took part in ICT & Investment Conference organized by Norwegian-Ukrainian Chamber of Commerce (NUCC) – a non-profit, non-governmental organization established by and for Norwegian and Ukrainian companies. The event took place at Radisson Blu Plaza Hotel, Oslo, Norway. 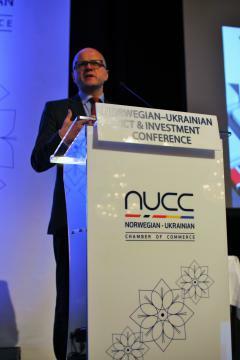 The Conference was dedicated to ICT experiences of Norwegian companies in Ukraine and benefits of outsourcing to Ukraine. In his speech, Lyubomyr Boychuk, Infopulse Head of Business Development, discussed the latest ongoing trends in the Ukrainian ICT Industry, with accent on IT outsourcing being one of the most important sectors of the local market. Ukraine plays an important role in the global IT industry, offering vast opportunities to foreign business. 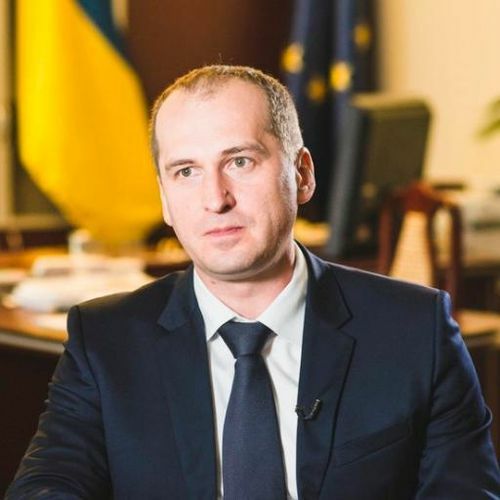 Lyubomyr Boychuk stressed the outstanding level of Ukrainian IT specialists’ competence and ability to meet the highest business standards. Moreover, the local IT industry constantly evolves, showing stable market growth. Therefore, the rapid globalization of the Ukrainian ICT Industry along with the transparent business practices raise the high demand for the Ukrainian specialists for Business Process Outsourcing and Product Development Services. 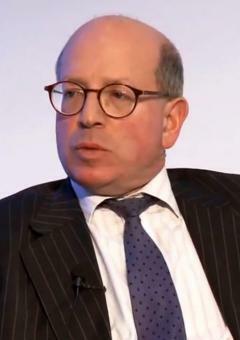 The latest processes, such as major changes in the telecom industry, a steadily growing number of extracurricular IT education programs and the Government Digitalization Initiative, acting as a bridge between the government and businesses, lay the foundations for the further evolution and growth of the industry. Other distinguished international and domestic speakers along with the representatives of the Ukrainian government were invited to discuss the current state of trade, investment climate and business opportunities in Ukraine. Discussion panel was supported with the detailed investment plan presentations from the pre-selected Ukrainian companies. 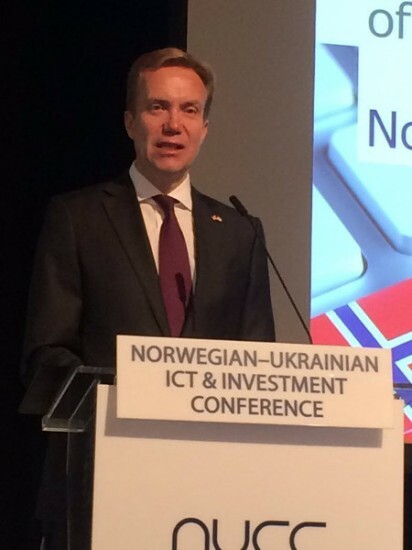 Among the honorable speakers were Vidar Helgesen (Minister of EEA and EU Affairs of Norway), Børge Brende (Minister of Foreign Affairs of Norway), Oleksiy Pavlenko (Minister of Agrarian Policy and Food of Ukraine), Jaanika Merilo (Adviser to mayor of Lviv, Ukraine), James Sherr (Associate Fellow at Chatham House, the Royal Institute of International Affairs), and Bernard-Henri Lévy (French philosopher, public intellectual and writer). On her part, Jaanika Merilo shared the successful experience of e-government implementation in Lviv (Ukraine), which might ultimately become a critical factor in making Ukraine an even more attractive location for business.